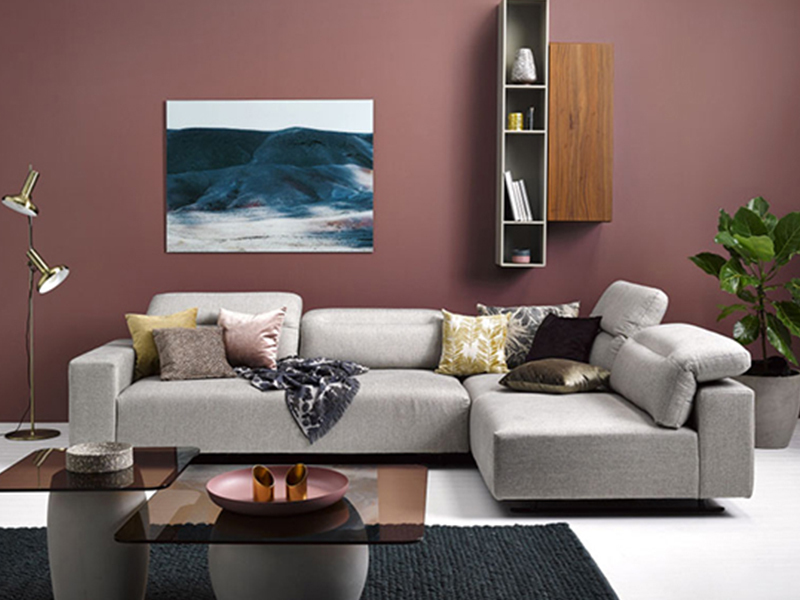 The Hampton Sofa by BoConcept is the newest member of BoConcept’s sofa range. 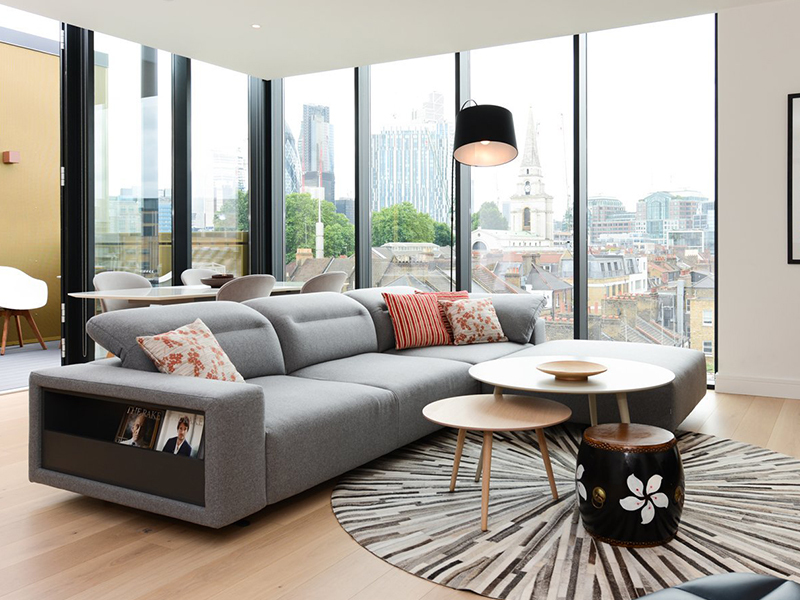 Inspired by the urban skyline, it has a solid but sleek base and innovative back cushions that can adapt to your needs. You can also include built-in storage in the arms or footstools. 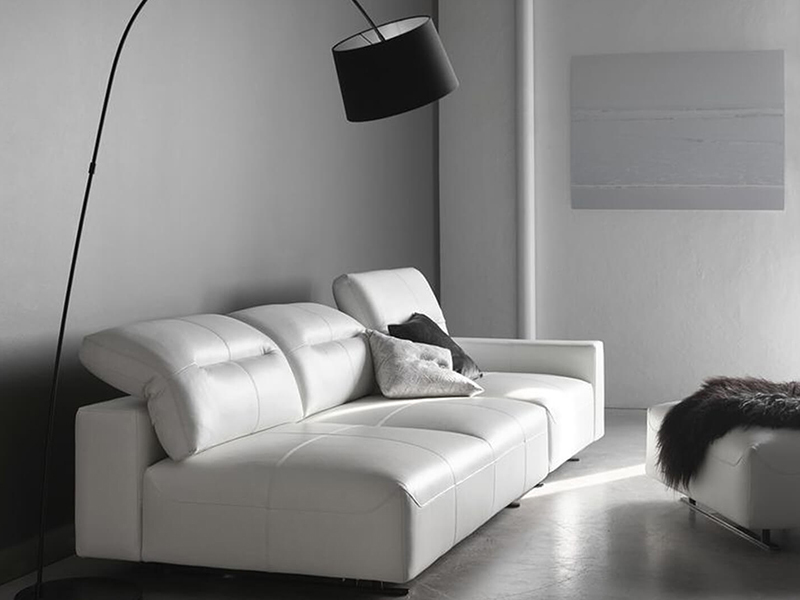 The Hampton sofa epitomizes urban luxury. This modern sofa is fully customisable. Choose from a variety of many different shapes, sizes, colours, as well as a range of unique fabrics and leathers, and create the sofa of your dreams!